Our authentic Airistech Nokiva Mouthpieces are compatible with a variety of brands including Kandy Pens Miva and Atmos Vicod G5. 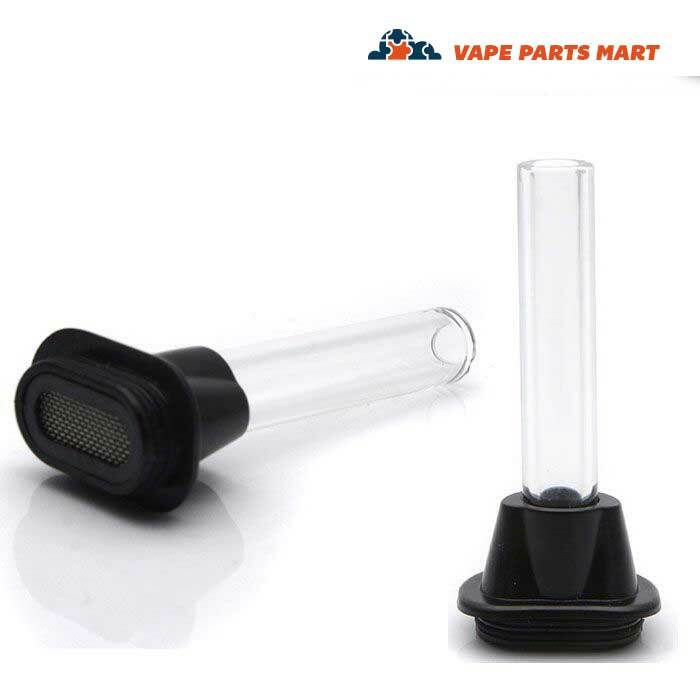 Choose from the mouthpiece with the glass extension to help cool the vapor, the regular mouthpiece for greater portability, or pick both up! Product quality and your happiness is guaranteed or your money back! 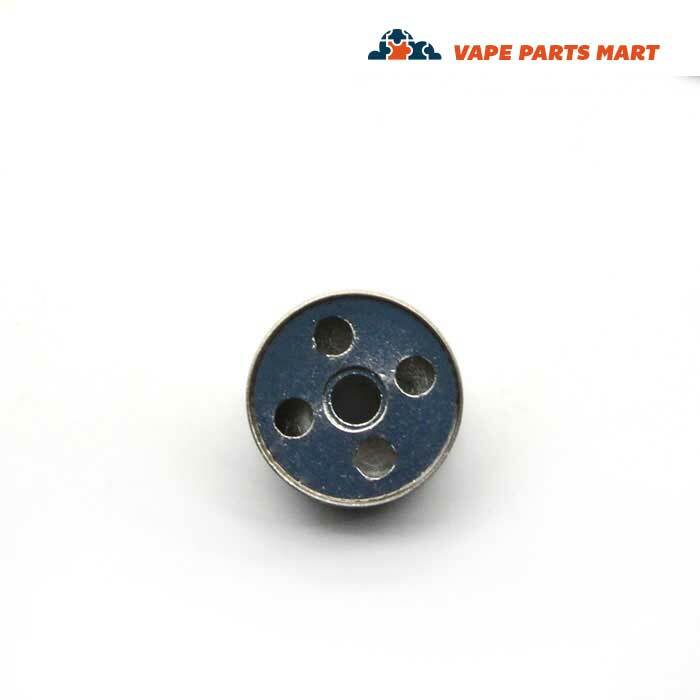 This Nokiva Mouthpiece Replacement (aka tips or caps) fits on a wide variety of vaporizers that have been rebranded. 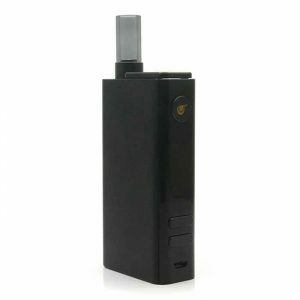 The Airistech Nokiva was the first model of this vaporizer, which is designed by Airistech. Recently many American brands re-branded due to the quality and reliability of the Nokiva. Our favorite American brand is the Kandy Pens Miva due to their warranty. Related Parts include the Nokiva O-Ring Replacements. 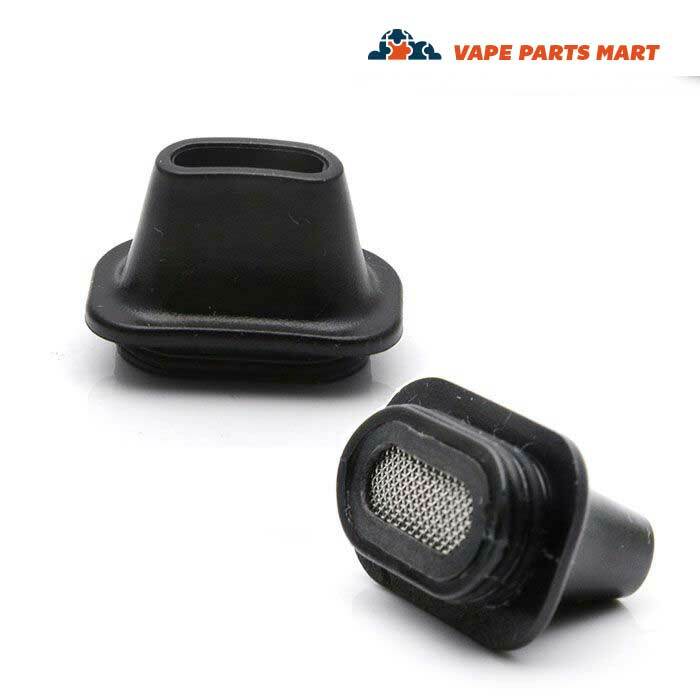 Mouthpieces on these devices tend to be brittle and can crack, bend, and break under the heat from the herbal chamber. The glass tube, of course, can also break if dropped. Sometimes these mouthpieces are called “tips” or “caps”. 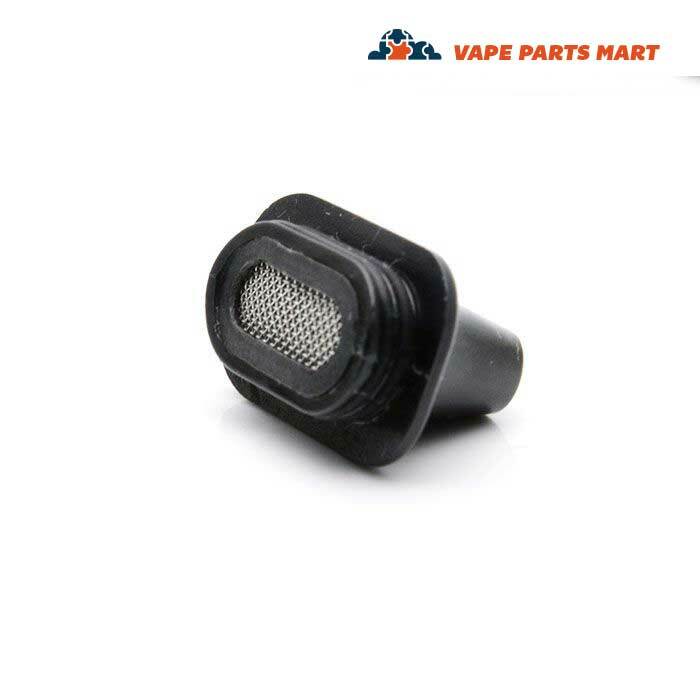 At Vape Parts Mart our goal is to provide affordable vape replacement parts such as vape mouthpieces for the Atmos Vicod G5, Kandy Pens Miva, and Airistech Nokiva. The problem for us with this mouthpiece is that it’s tough to rank high in google when there are so many brands this is compatible with. We like helping you with our exceptional customer service and prices that are much more affordable than dealing with top brands, but Google is the only way for you to find us. 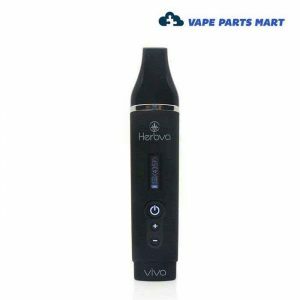 If your Atmos Vicod Mouthpiece, Kandy Pens Miva mouthpiece, or Atmos Vicod g5 mouthpiece broke this replacement will work for you! 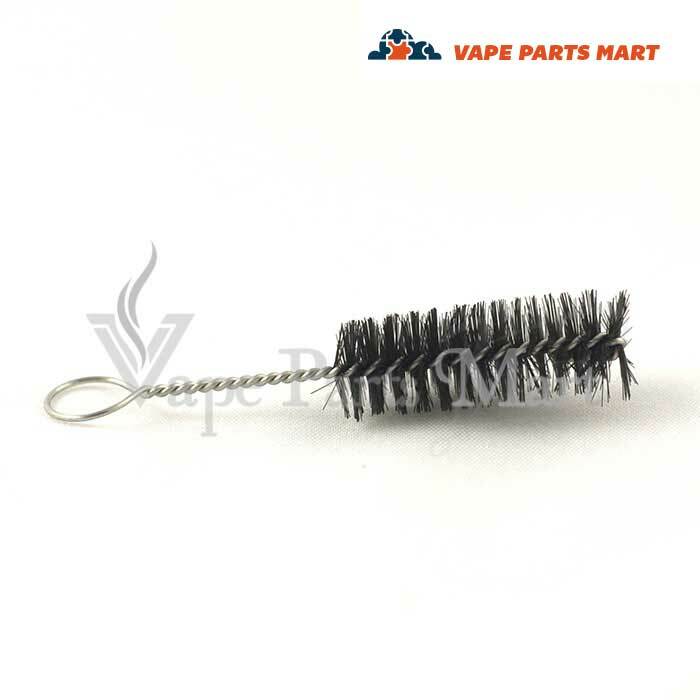 The Kandy Pens Micro Miva mouthpiece can easily be fall out of its slot and be lost or can become clogged with debris. 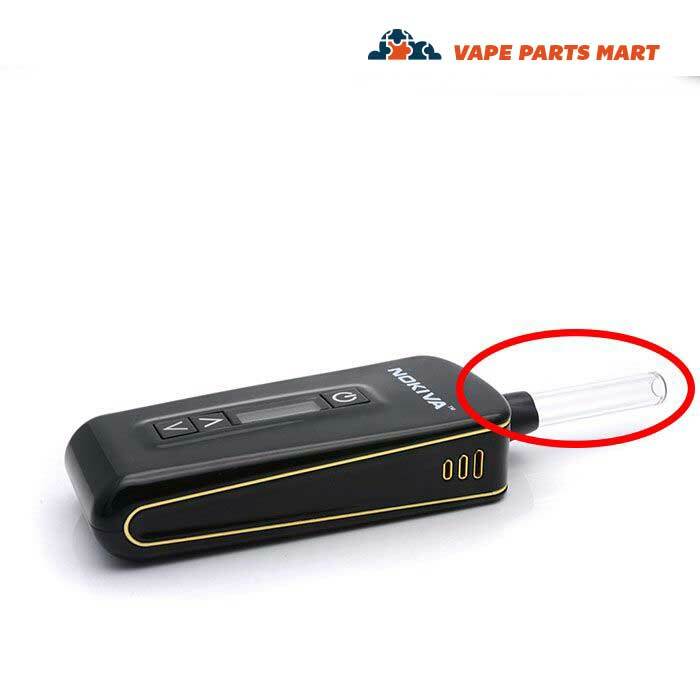 Our replacement mouthpiece is fully compatible with the Kandy Pens Miva vaporizer mouthpiece. 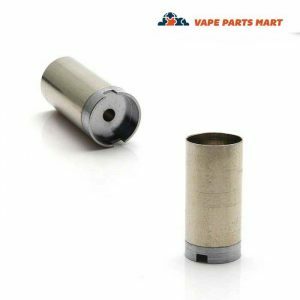 If your Atmos Vicod G5 Mouthpiece has broken, you’re also in luck! 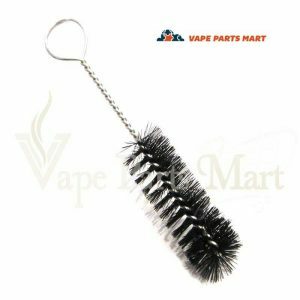 I feel that the Atmos Vicod did not take off and become popular, but if you did end up with one chances are you’re pretty happy with it. Our mouthpiece is also for the Atmos Vicod. 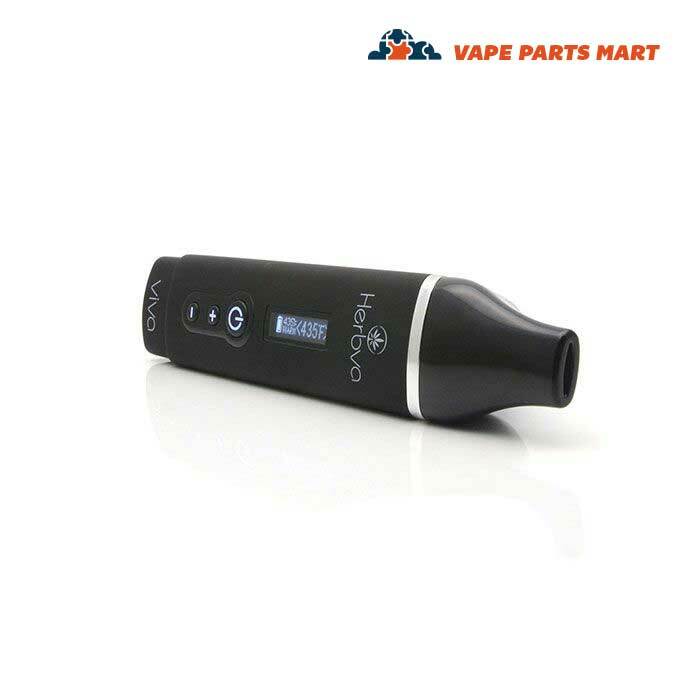 Other Brands Compatible with the Airistech Nokiva Mouthpiece Replacement? If your vaporizer looks like the Nokiva, chances are our mouthpieces will fit. The only reason why they may not fit is if your brand chose to manufacturer at a knock-off factory to save a few bucks. 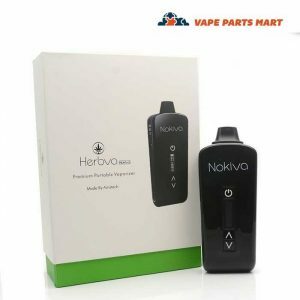 The Nokiva has become a popular vaporizer, so unfortunately some factories in China are making fakes, then American brands sometimes choose to buy the fakes to save some cash. I ordered the glass mouthpiece, and just had to comment on how thorough the packaging was! Thanks for assuring it got to me in one piece! You guys are awesome! I love that these are offered with or without the glass! 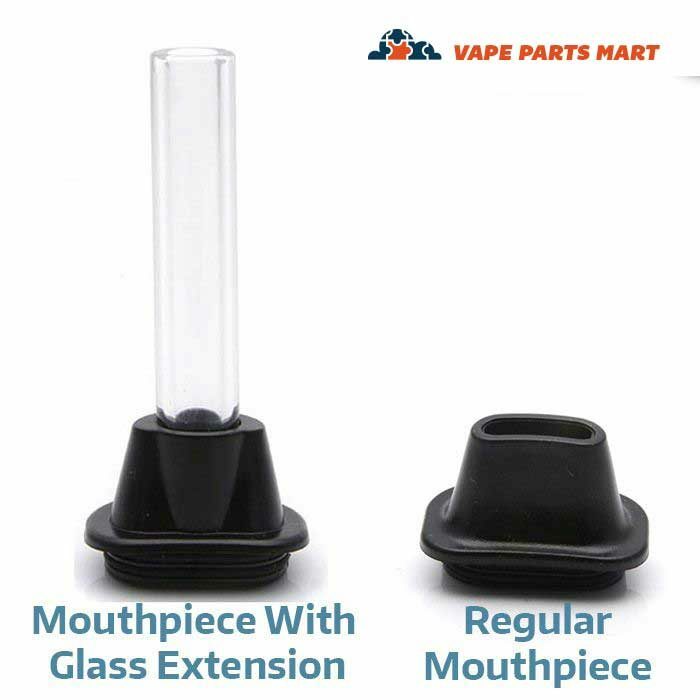 I love having my glass extension for at home use, but like the piece of mind of the regular mouthpiece when out and about!